Here are the most interesting items that have come across our desks, laptops and phones this week. As always, EveryCloud has no known affiliation with any of these unless we explicitly state otherwise. 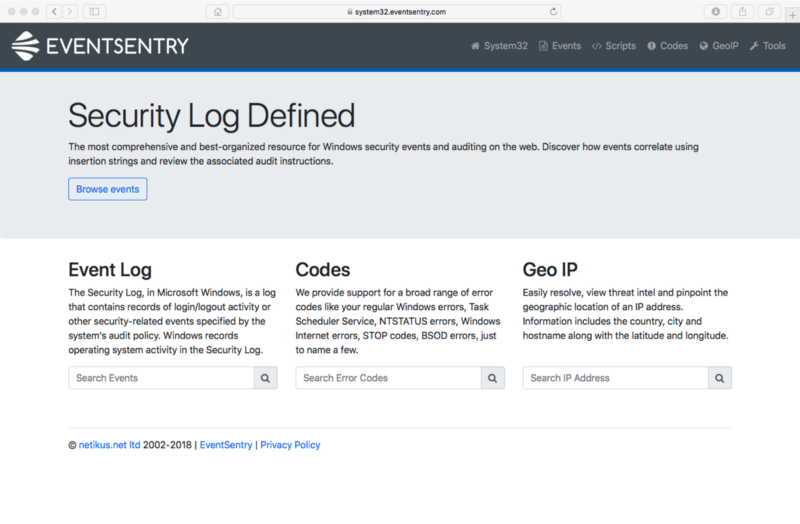 Sans Digital Forensics and Incident Response Cheat Sheets is a collection of assorted, handy incident response cheat sheets. 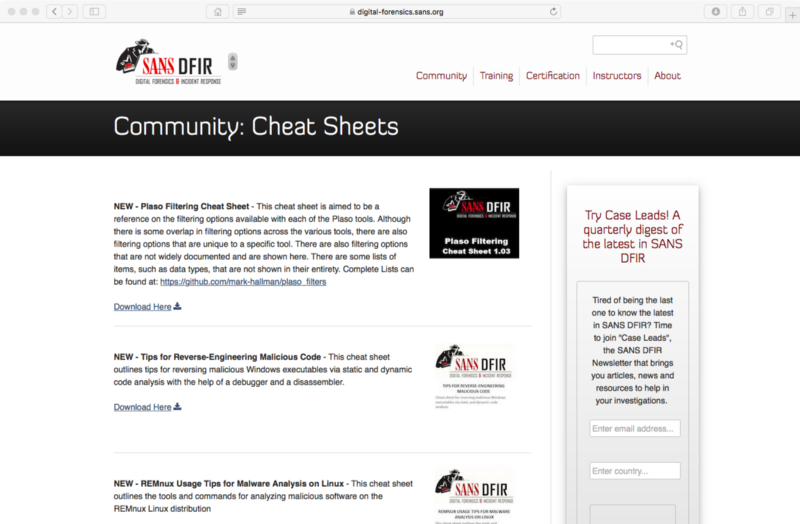 It’s a helpful reference for commands, processes, tactics, tips, tools and techniques that was compiled by Sans DFIR, the experts in incident-response training. Risky Business is a weekly podcast that covers both the latest news and thoughtful, in-depth discussions with the top minds in the security industry. Hosted by award-winning journalist Patrick Gray, it is a terrific way to stay up to date on information security. 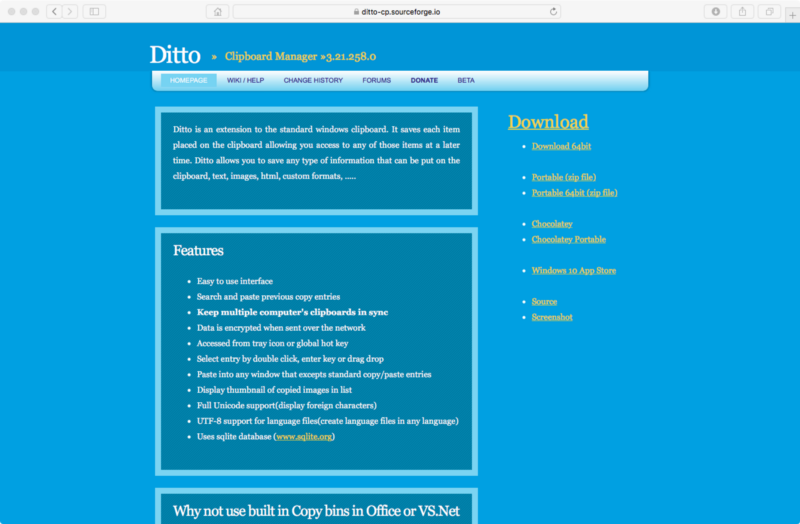 Ditto saves all your clipboard items so you can access them later. 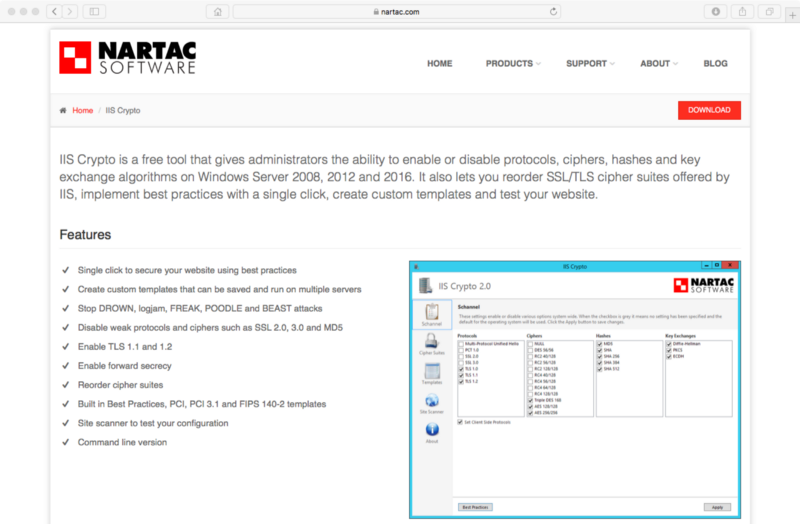 It works with anything that can be put on the clipboard — images, text, html and custom formats. The simple interface includes search and sync functions for ease of finding what you need. Thanks go to Arkiteck for suggesting this one!